Maybe every smartphone owner has always and everywhere around the clock access to the Internet. What is wrong for many people is a normal situation, particularly in emerging markets, but also in other regions of the world. This obviously also knows Facebook and integrated into the photo app Instagram according to TechCrunch shortly an offline mode. All the pictures and contributions you have previously downloaded at your last session are available. 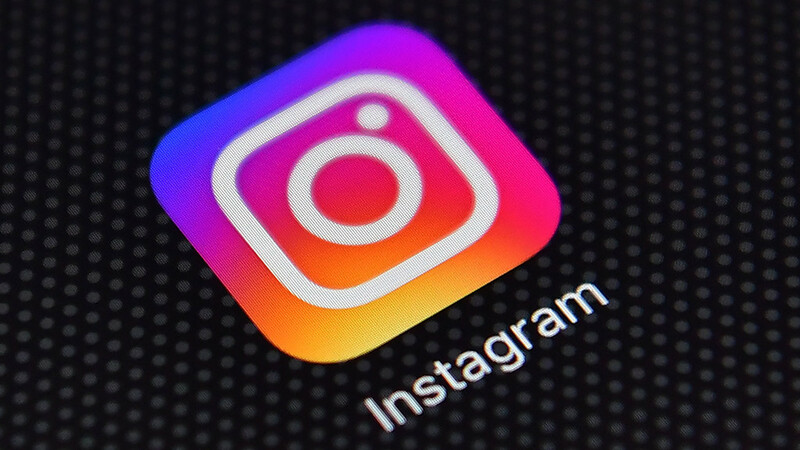 The Android version of Instagram is supposed to be the first, an implementation for iOS will follow later. Once you are offline, all contents of your last session are available. To scroll through pictures and contributions as usual. It is even possible that you comment on content, add a little heart or store it privately in the profile. You can even remove unloved profiles if you do not like the content anymore. All these actions will be passed to Instagram the next time you are online again. It is even possible to access profiles from other users, once they are cached. Only the stories are not yet available offline, which still wants to change Instagram. When it comes to this, it is not yet known.